Kalenka ran over victim, fled the scene, and removed a damaged piece of his vehicle. Williston Park, NY - October 17th, 2013 - Nassau County District Attorney Kathleen Rice announced today that a Williston Park man has been sentenced to 1-1/3 to 4 years in prison for the hit-and-run death of an Albertson man who was returning home from work in Garden City. Raymond Kalenka, 46, was convicted of Leaving the Scene of an Accident Resulting in Death and Tampering With Physical Evidence by Judge Jerald Carter after a two-week bench trial in August. DA Rice said that at approximately 3:45 a.m. on August 12, 2012, Kalenka was driving his silver 2006 Mercedes-Benz northbound on Broad Street in Williston Park when he hit 41-year-old Dean LaLima, who was lying in the roadway. LaLima, who was returning home from his job as a manager at Grimaldi’s Pizzeria in Garden City, suffered a fractured skull, collarbone and pelvis, and crushing injuries to his head and legs. He was pronounced dead at the scene. After running over LaLima, Kalenka continued driving to his home on Yale Street approximately 500 feet from the scene. Kalenka removed a piece of the driver’s side inner fender liner that had been knocked loose when he hit LaLima. The removed piece has never been found. Kalenka then returned to the scene and drove away without notifying police. 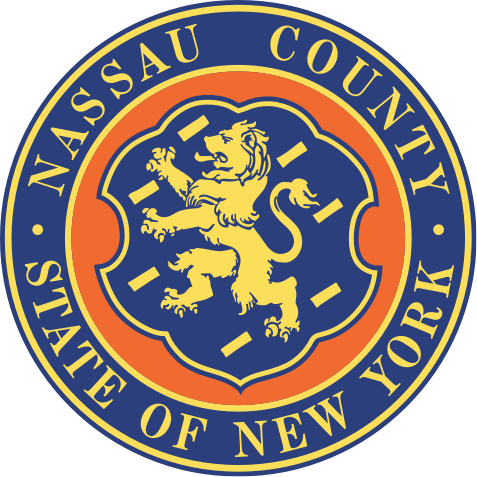 Members of the Nassau County Police Department’s Homicide Squad – Vehicular Crimes Section arrested Kalenka at his home two days later based on physical evidence left at the scene and witness statements. The judge rejected the defense’s claims that Kalenka was unaware that he had hit a person. Assistant District Attorneys Katie E. Zizza and Christopher M. Casa of DA Rice’s Vehicular Crimes Bureau are prosecuting the case. Kalenka is represented by Brian Davis, Esq. Subject: LongIsland.com - Your Name sent you Article details of "Williston Park Man Sentenced to 1-1/3 to 4 Years in Prison for Hit-and-Run Death of Albertson Man"